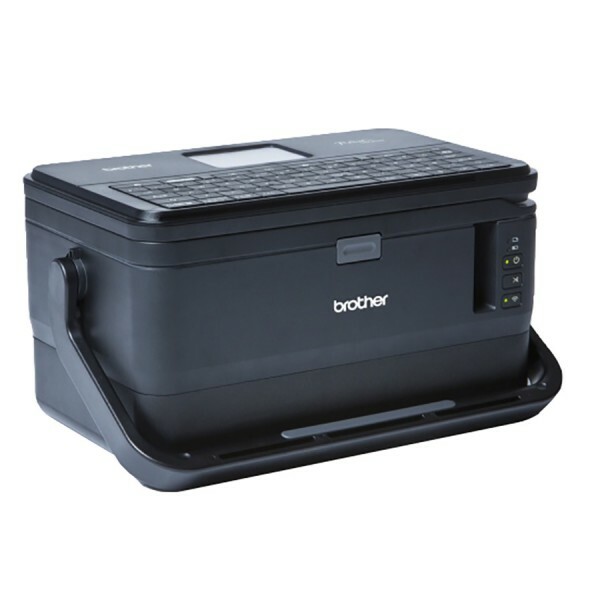 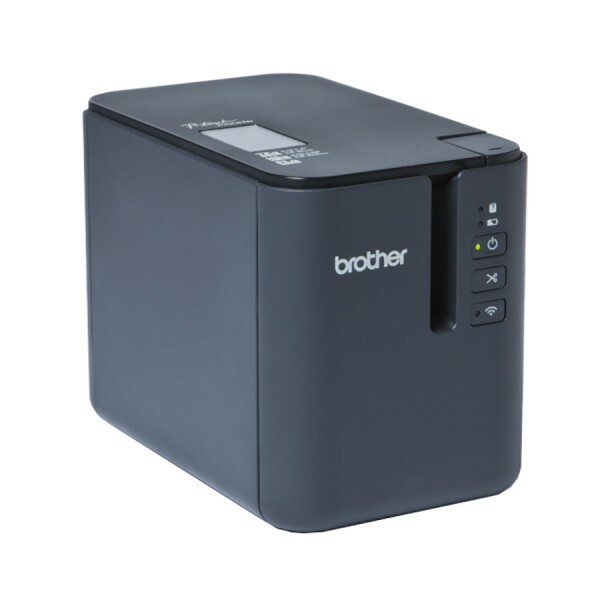 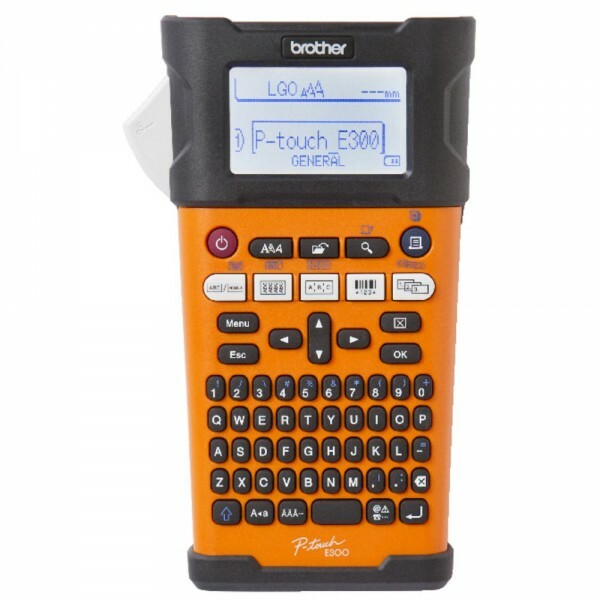 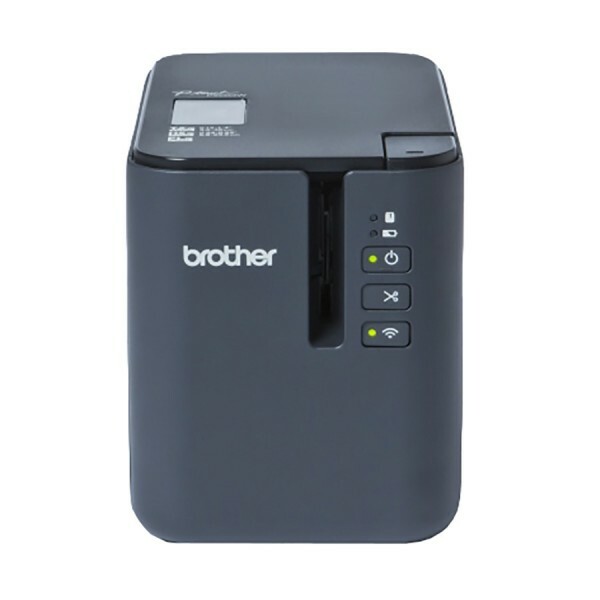 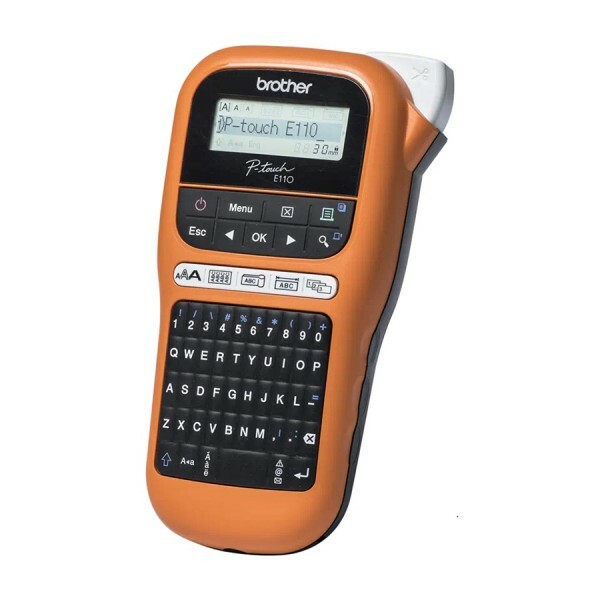 Brother's P-touch handheld and desktop label printers produce laminated, durable tapes from 6mm to 36mm in width. 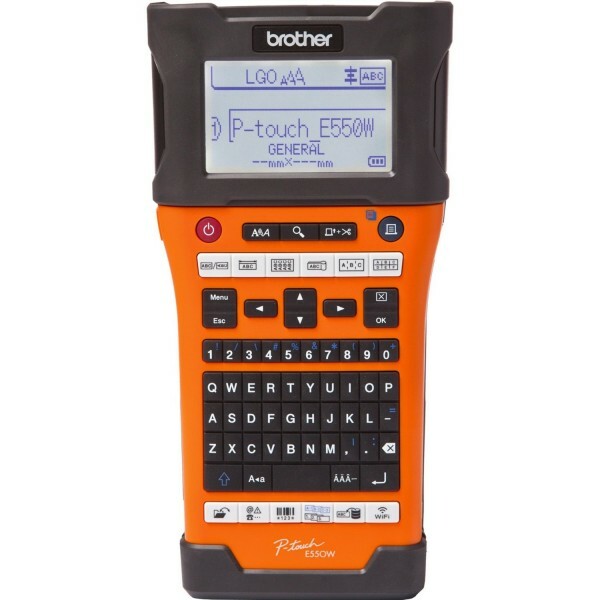 PC connectivity adds additional levels of customisation allowing users to design their own labels using the free P-touch Editor software.Also in stock Brady Wi-Fi enabled portable and desktop printers - a tap on the laptop or swipe on the smartphone via the app is all it takes to create and print labels. 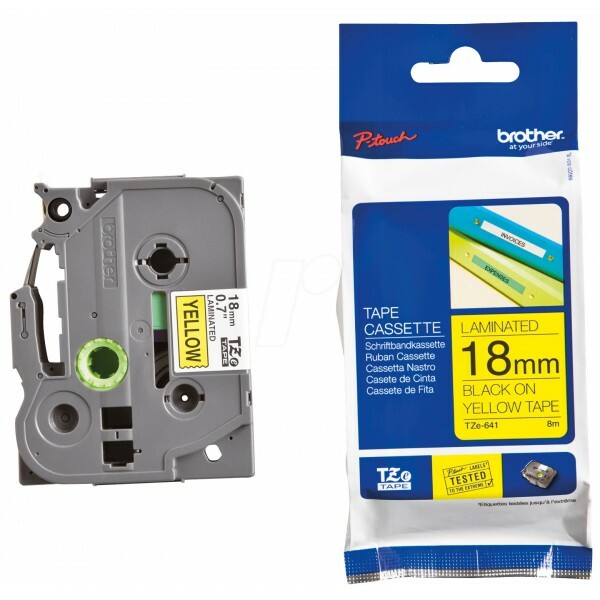 36 products found in 7 groups.